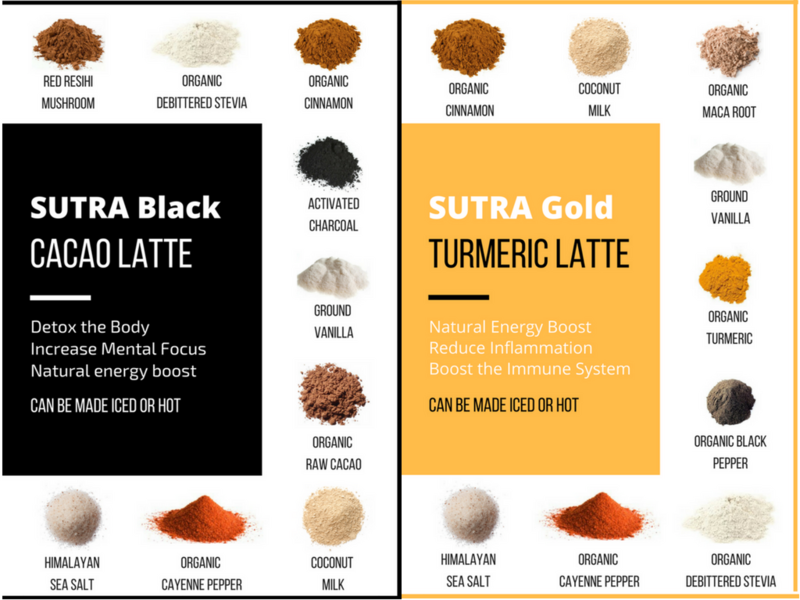 According to Whole Food's 2018 Trend Report, "super powders", including "maca root and cacao" will be the #2 top food trend this year, and will be used as "alternatives to coffee" - both ingredients found in our SUTRA Gold and Black. 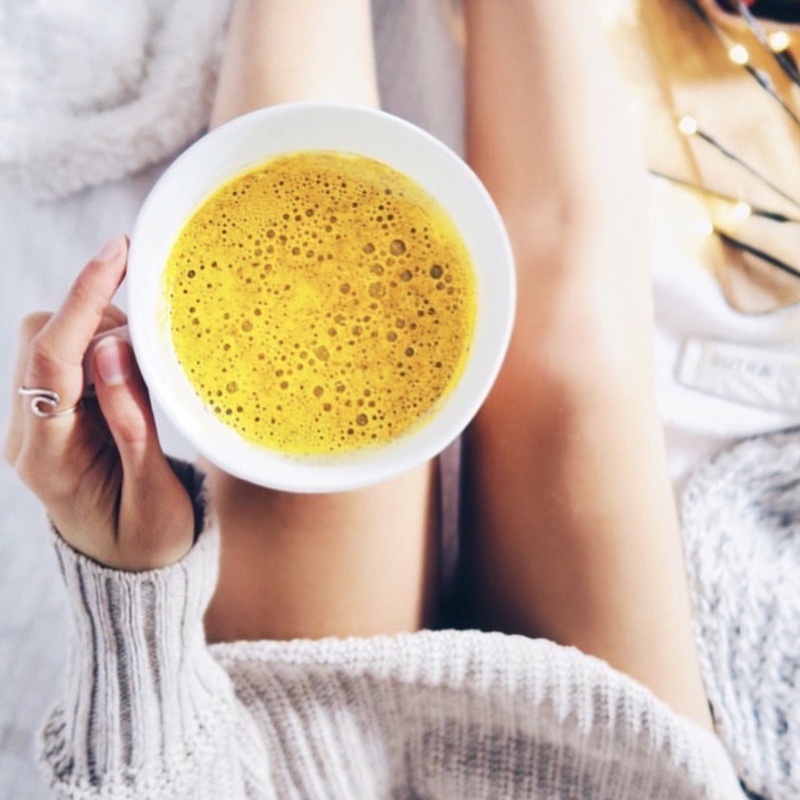 According to Restaurant Business, gut-healthy foods, such as "turmeric", will be one of seven "business shaping forces that will steer the industry in 2018". 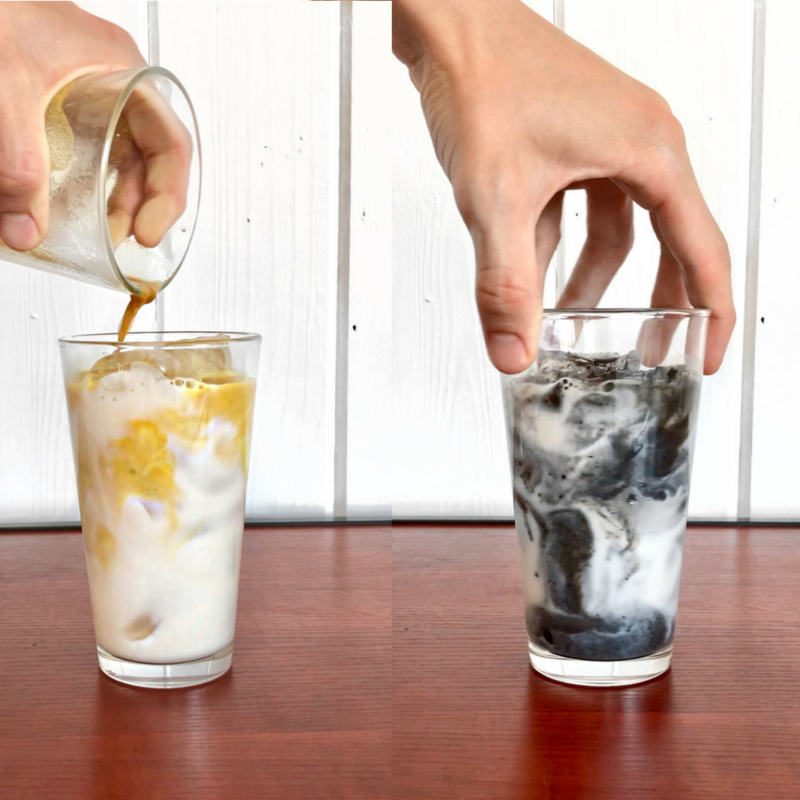 According to Consumer Trends, "Activated Charcoal" is a top "Food Trend to Know in 2018". 64% of Americans now say healthfulness has a great impact on their food purchases. "Superfood" product launches have increased 202% due to increased consumer demand. 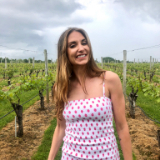 Why do I need superfoods in my business? Consumers more than ever are focusing on putting their health first, it is growing trend that is not slowing down. It is important that you provide your customers a delicious and filling caffeine alternative option before they choose to look for this elsewhere. Our qualified global product suppliers adhere to the FDA Foreign Supplier Verification Program, and all products are handled in an FDA registered facility that is USDA Certified Organic and Kosher. Their facility is also registered and inspected for food safety by the State of Florida Department of Agriculture and Consumer Services. Vital nutrients are retained by using low-temperature drying technologies to preserve the vital enzymes and nutrients. Our ingredients arrive at our facility packaged in airtight, stand-up, resealable, BPA-free ziplock foil pouches for optimum freshness. SUTRA's quality begins with the knowledge and experience of our raw material suppliers from around the world. We purchase herbs and spices from domestic growers. Direct purchasing ensures that the integrity of our products is consistent and the finest quality available. Based on multiple assessments, the ingredients we use in our blends are tested to meet stringent quality and safety standards. Free of harmful chemicals, our suppliers use low temperature drying technologies to preserve the vital enzymes and nutrients. Can you list out each SUTRA's ingredients? Are your SUTRA's safe for different allergies and diets? Our SUTRA’s are safe, natural detoxification and natural energy. 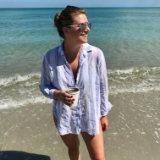 We believe in a healthy lifestyle and pride ourselves on being Vegan, Paleo and Keto Friendly, Non-GMO, Gluten Free, Dairy Free, Caffeine Free, Low Carb and made with No Refined Sugars. Awesome! We are ready to connect with you. Simply fill out the form below and Matt Tamasi, our Head of Sales will get back to you asap. We are so excited to partner together! 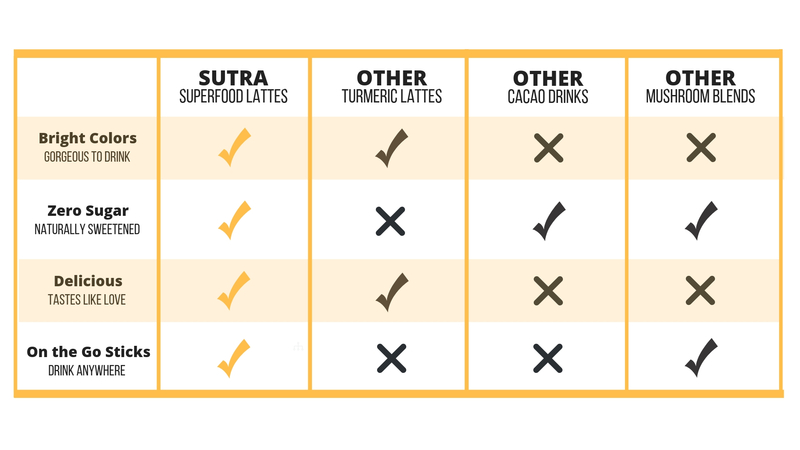 OUR SUPERFOOD LATTES ARE MADE WITH REAL INGREDIENTS FROM WHOLE FOODS! SUTRA is truly your best friend. 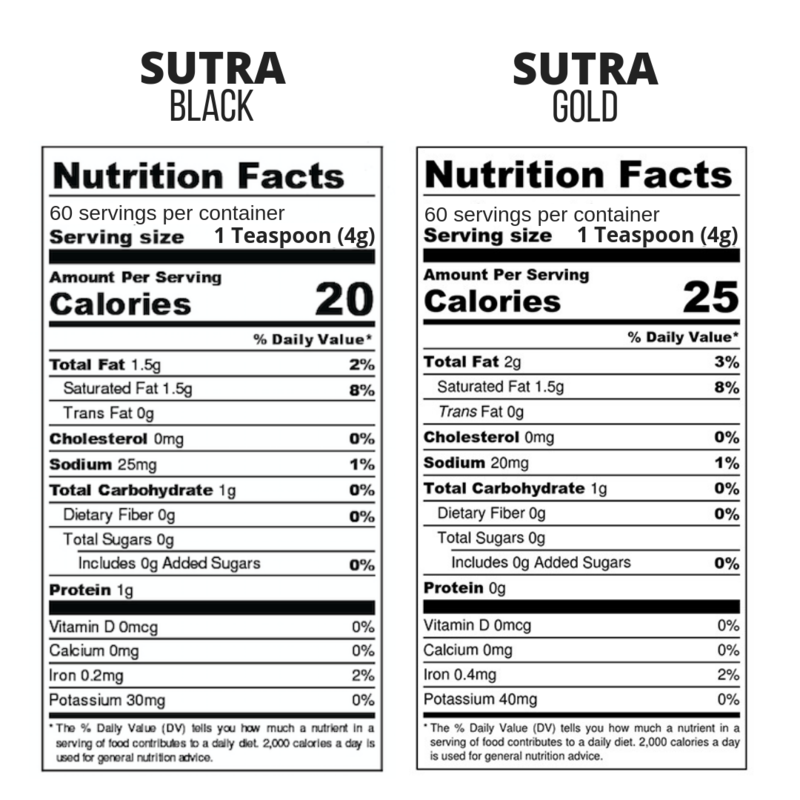 Our Nutritionist Co-founder designed SUTRA to be the most healing superfood blend on the market. No need to worry about which superfood to have and when. We've done the research and formulated the most delicious, beautiful, healing, energizing, and detoxifying superfoods. Start your mind/body/soul ritual by zenfully sipping on our adaptogen, antioxidant, and nutrient-dense healing SUTRAs! Easy to travel with on-the-go sticks for daily adaptogen, antioxidant, and nutrient-dense healing. 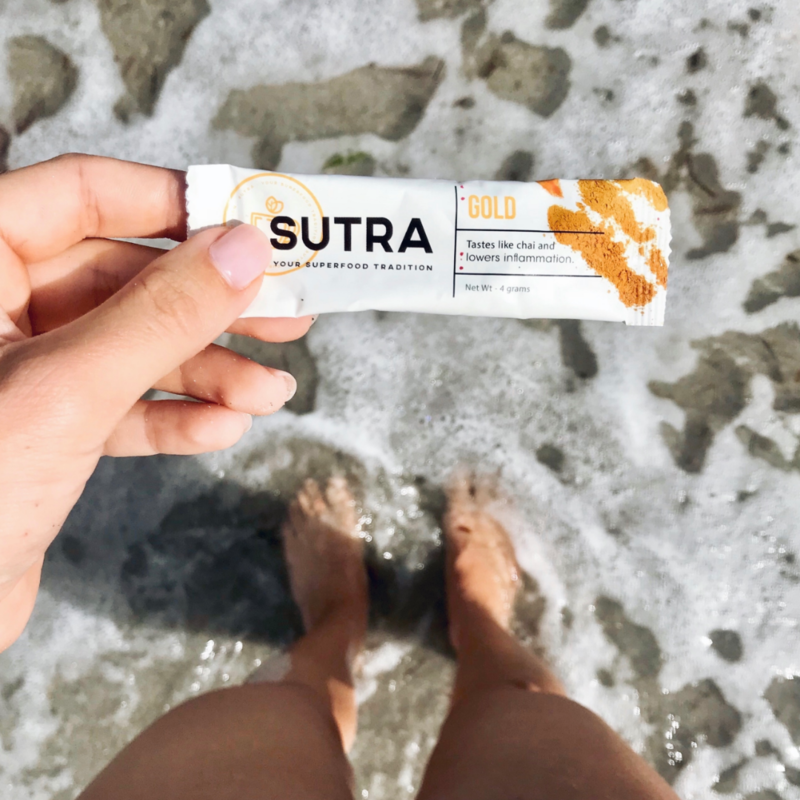 Our SUTRAs are Vegan, Paleo and Keto friendly, Non GMO, and gluten dairy sugar, and caffeine free. Our ingredients have been found to detox the body, increase mental focus, and give a natural energy boost. Zero-calorie plant-based sweetener that eliminates free radicals in the body to help prevent disease. 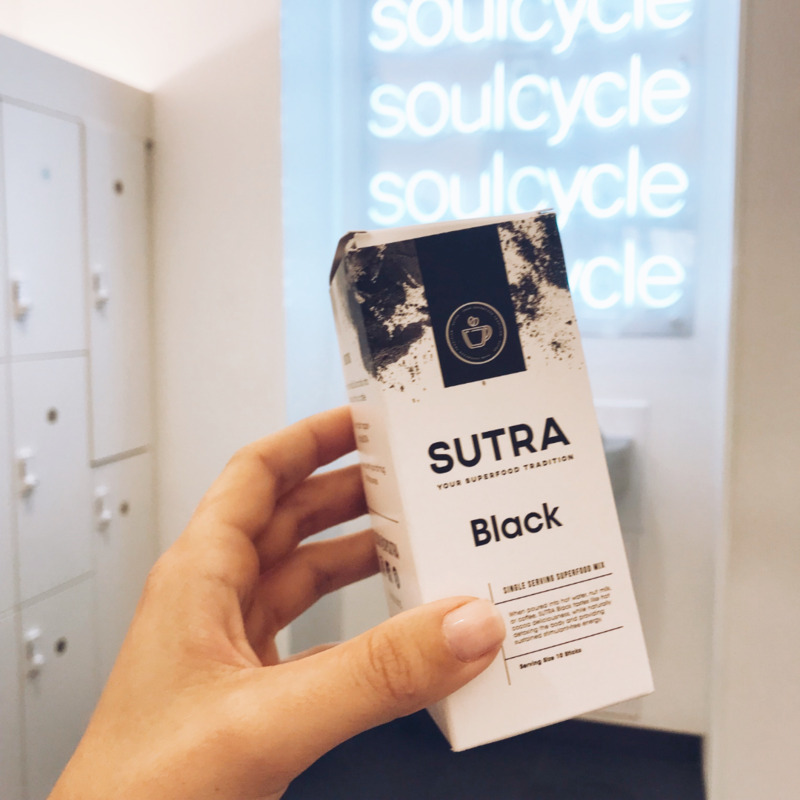 Our SUTRAs were designed by Nutritionist Ashley Strommen and Bio-Hacking Expert Matt Tamasi who fought and won battles with chronic illness. Their goal was to provide an easy way to ingest healing superfoods for those who have limited time and busy lives. What we've created is an adaptogen, antioxidant, and nutrient-dense drink that when consumed daily can work to gradually heal your body. Eat or drink superfoods one time and you may experience a natural rush of energy, but the real magic lies in their repeated use. The longer you sip your SUTRAs the better it does the body good. Our blends were crafted to be a part of your daily routine, working to gradually detoxify your body and lower inflammation, the root cause of most disease. My entire family (husband, kids, parents)... all LOVE SUTRA Black! Now all my friends are enjoying it too. It satisfies my sugar and coffee cravings, and it's healthy!!! It's nice to have a hot drink that's not coffee or tea, and not filled with sugar. 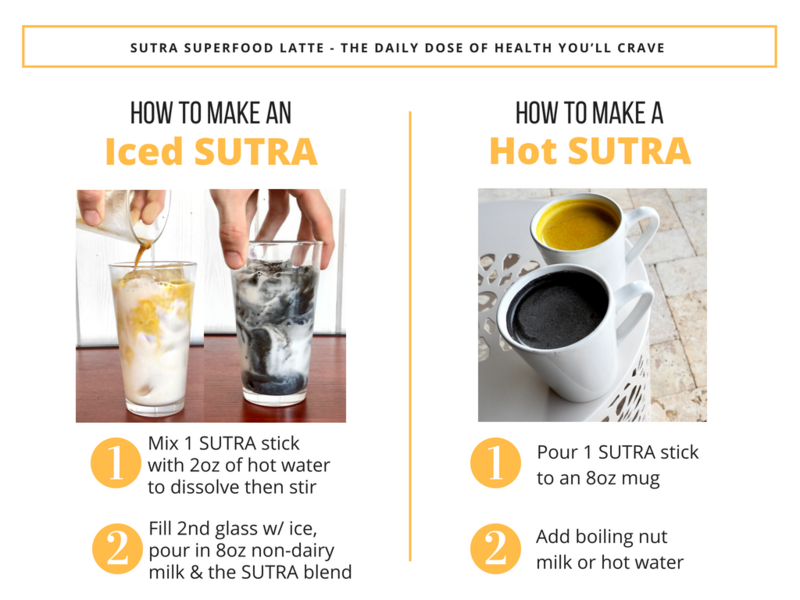 I LOVE to Sip SUTRA! I had a scratchy throat and sinus congestion (everyone had a summer cold) and my symptoms improved with each sip of SUTRA Gold! Oh, and it was tasty too!